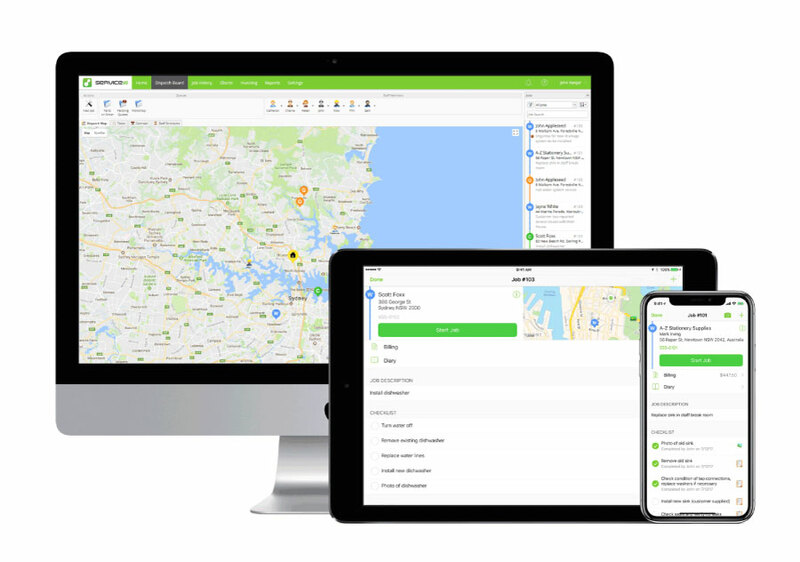 Access client and job details, view staff locations and schedules, dispatch jobs and generate quotes or invoices - wherever you are. 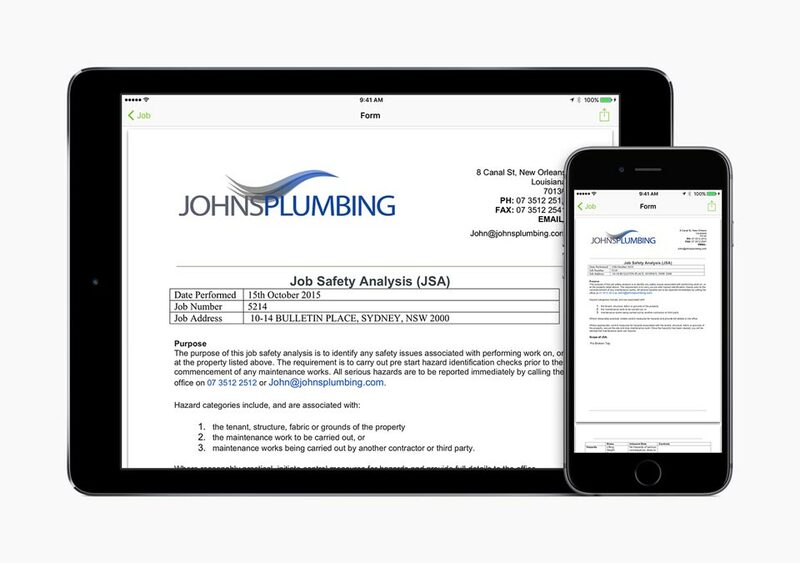 Built-in checklists and job requirements ensure each job is done right the first time, and job 'badges' can be used to highlight critical information about a job. 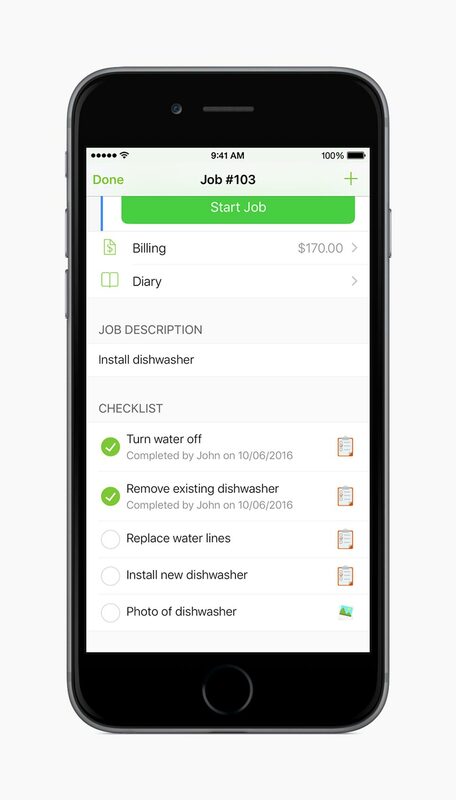 Access your full schedule of jobs wherever you are, and receive automatic reminders about upcoming bookings. 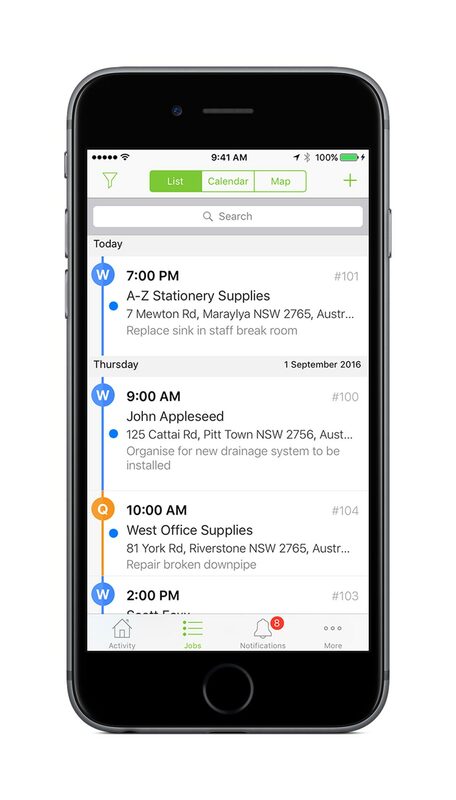 ServiceM8 will even notify you 5 minutes before you need to leave, automatically taking travel time into account. 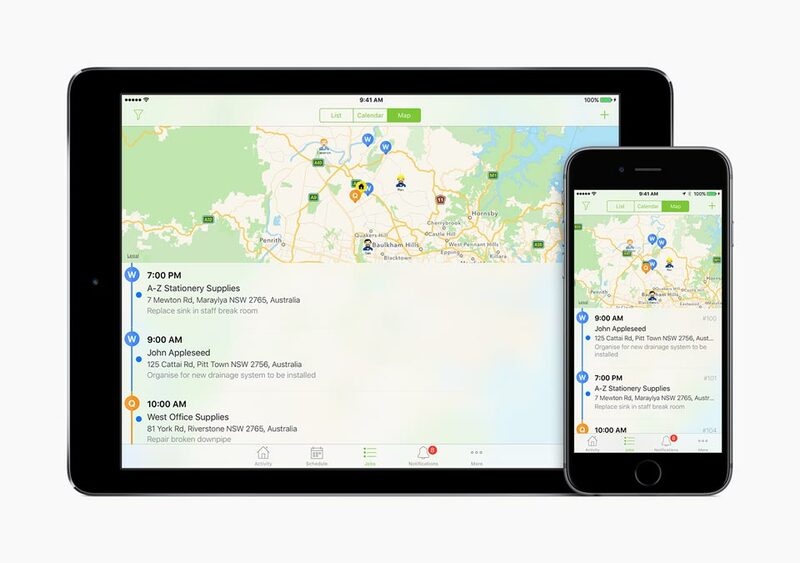 Seeing all your staff on a map helps you make smart dispatch decisions, without having to interrupt them with a call or SMS. 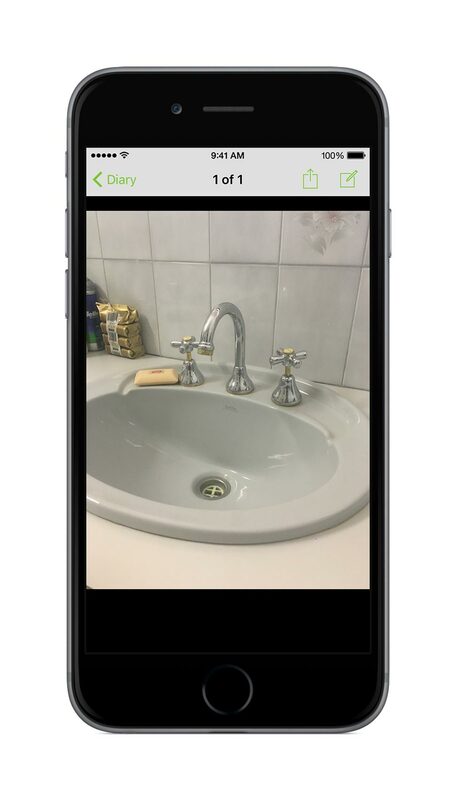 Take photos or videos from within ServiceM8 and they’re automatically saved to the job. Everyone in the business can then access and view them instantly. 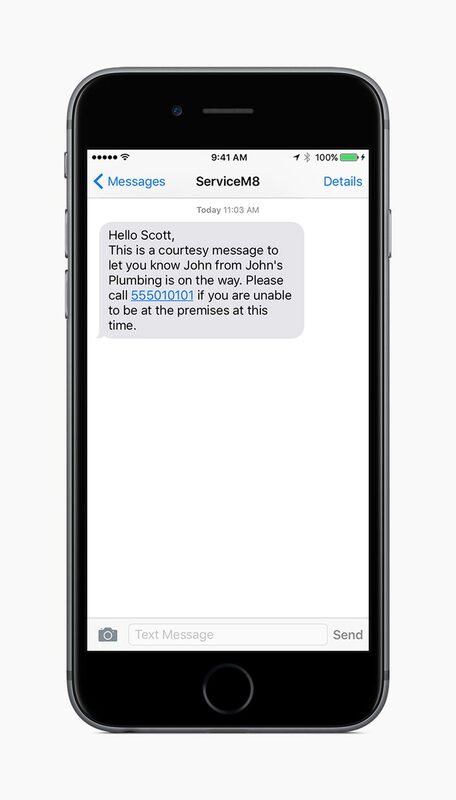 SMS clients to notify them that you're on-approach to the job, with an estimated time of arrival. Automatically email or SMS clients about upcoming bookings. Create professional quotes and invoices in seconds. Print, email, SMS or even post them to your clients while standing on site. 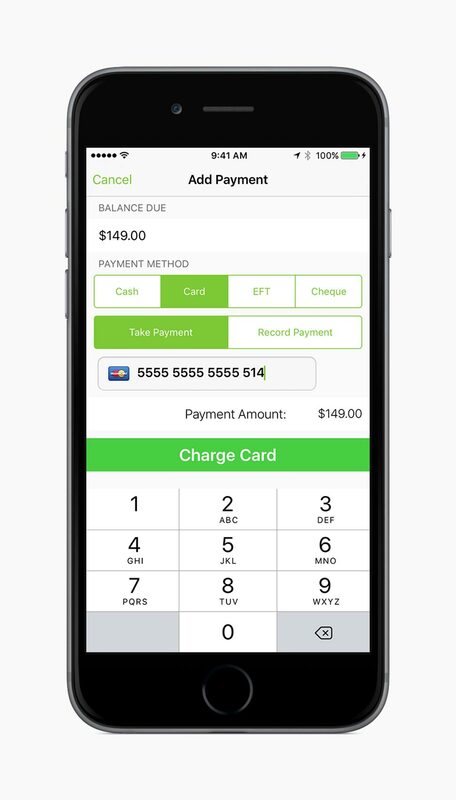 Take payments anywhere directly through the ServiceM8 app, and even allow your customers to pay online. Record proof that a customer is happy to proceed with a job, or pay for work you’ve just completed. Customisable question & answer forms allow field staff to produce comprehensive PDF reports and documents on site. With everything automatically stored in the cloud, no more paperwork! 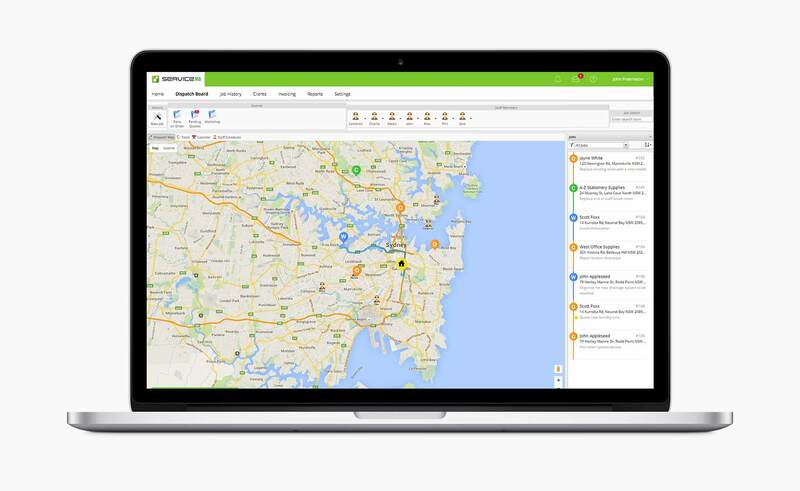 ServiceM8 integrates with QuickBooks Online, Xero and Sage One. 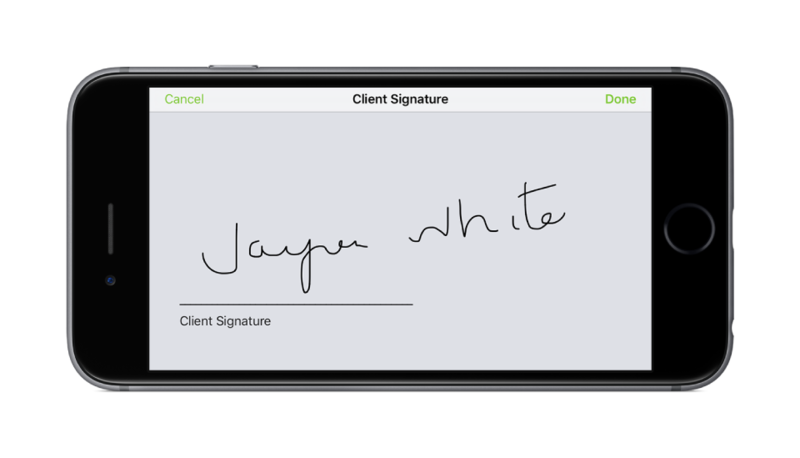 Sync clients, items, invoices, and payments automatically to streamline workflow, save admin time and avoid double entry. No hidden fees. No contracts. No catch. 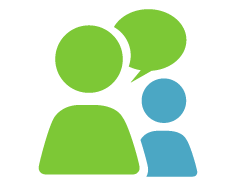 Do it yourself or get help from a ServiceM8 Partner. 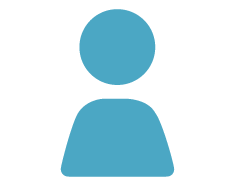 Create an account and follow the simple guides to get started yourself. 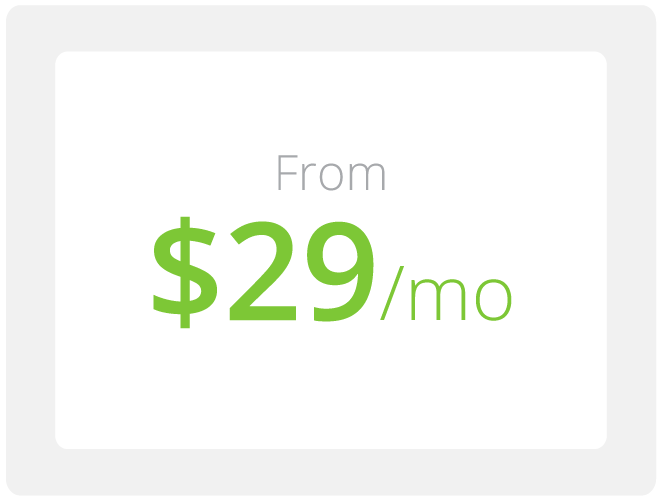 Engage a ServiceM8 partner for full setup and training packages. Start your 14 day free trial below or view a demo account here. 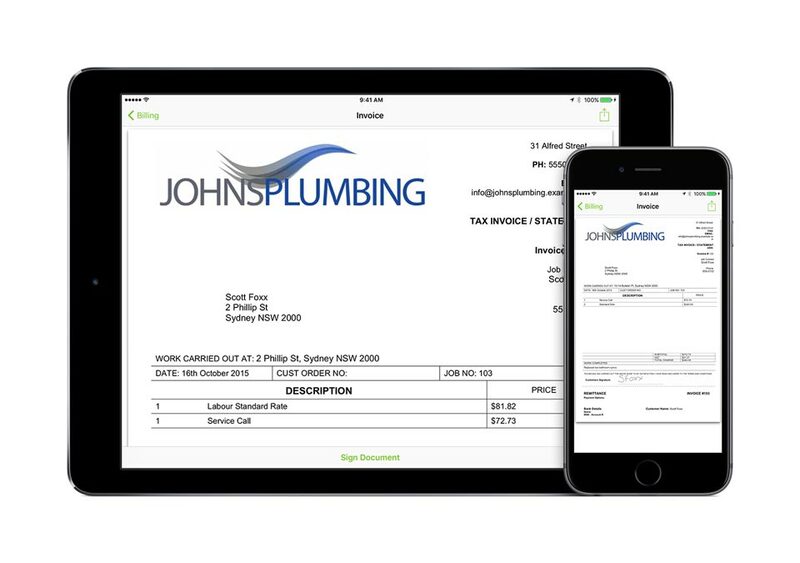 Download the ServiceM8 app and drop straight into a demo account!